In this day and age, we can generally count ourselves as lucky if we have any disposable incoming left over at the end of the month to treat ourselves to something nice. 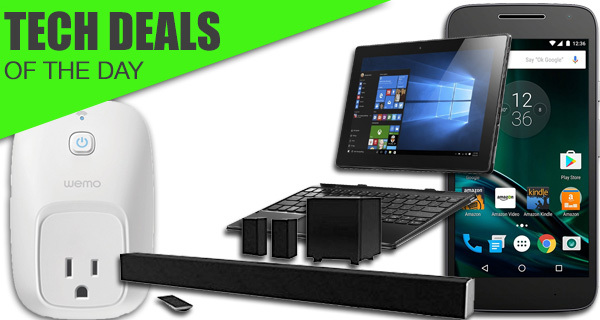 If you find yourself in this position, and have been considering getting started with home automation, or need a little bit of tech to boost the audio output from your TV or connected devices, then today’s tech deals will definitely appeal to you. Even if you weren’t looking to spend some money, the savings may convince you otherwise. Especially when you look at a 5.1 Sound Bar system complete with a subwoofer from VIZIO coming in with a $100 discount. Coming up next, we have a Wi-Fi enabled smart plug which can not only be controlled via a smartphone app, but is also supported by Amazon’s Alexa voice assistant. If you’re looking for a cheap Android phone, let the Moto G Play edition into your life for under $100. Last but not the least, there’s a 10.1-inch tablet+laptop hybrid from Lenovo which comes with Windows 10 pre-installed. As always, the deals listed here will be available for a limited period of time only, or till stocks last, whichever comes first. So if there’s a product in here that you have decided to purchase, get that credit card out and act quickly before the offer expires. Many home owners who are considering going down the home automation route will likely forego the usual adoption of products like Philips Hue in favour of something that has a wider appeal, such as a smart plug. 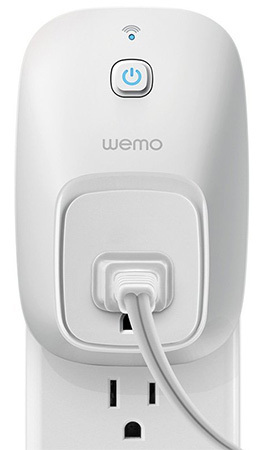 This particular Wemo model is one of the better examples, which of course allows lights and appliances to be plugged directly into and controlled via the accompanying app from anywhere in the world. Additionally, it can also be controlled via voice using any Alexa-powered by device. If you already have a large screen TV set up in the living room with the mood lighting on the back and a gaming console attached to it via HDMI, then you’re pretty much set up for those marathon gaming sessions, except for one thing; dramatically improved sound quality. Attaching this fantastic 2016 model VIZIO Sound Bar to the system will not only bring an enhanced audio experience, but will also allow music to stream from a smartphone thanks to the accompanying app. 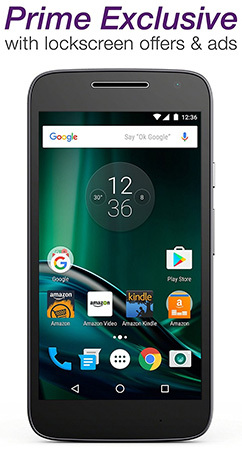 It may not be the most accomplished device that money can buy, but as a secondary smartphone for emergencies or traveling this fourth-generation Moto G Play Android phone is a great little addition to the mix. It comes with 16GB of internal storage, fast 4G LTE connectivity, 2GB RAM and an accompanying 1.2GHz quad-core processor. Access to the Play Store is instantaneous thanks to the Android installation. However, the deal is exclusive to Prime members only. If you don’t know whether or not you need a a new tablet or a laptop, then you probably need to get an Ideapad from Lenovo. 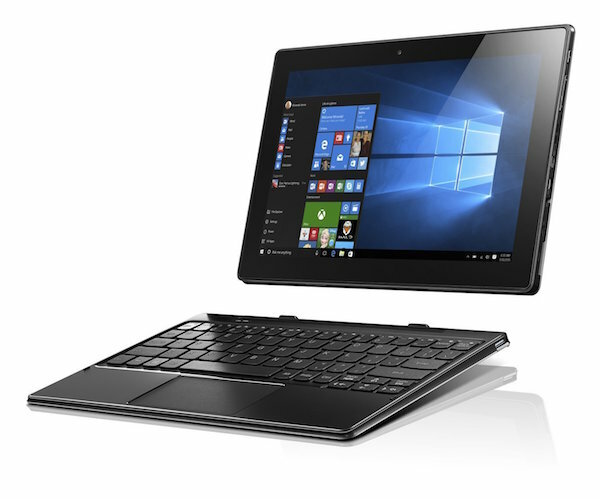 It comes with an internal 64GB solid-state-drive, up to 10 hours of battery life, and Windows 10 installed by default with detachable keyboard experience for extreme portability. No longer do you need to choose between the two device types.